Here is my review for The Tempest, at the Waterloo East Theatre until Oct 28th. A modern and interesting interpretation of a classic tale. Jacques Brel is alive and well and living in Paris. A solid and well researched presentation that challenges the way you conceive others. When a production is described as ‘alternative’ you are never quite sure what you are going to experience. Confirmation at the Battersea Arts Centre is written and performed by Chris Thorpe and co-devised and directed by Rachel Chavkin. It was, indeed, an experience. I had been excited about seeing this production for a while, mainly because I had never seen it on stage. I had seen the film and I know the music so well that I have been singing it (badly) non-stop since the Landor Theatre announced that Damn Yankees was coming to town. Over the weekend I was thrilled to be taken on as part of the reviewing team for Everything Theatre. 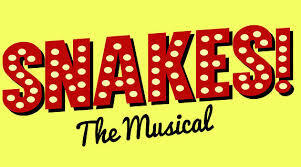 The first production I have seen in my official capacity was Snakes! 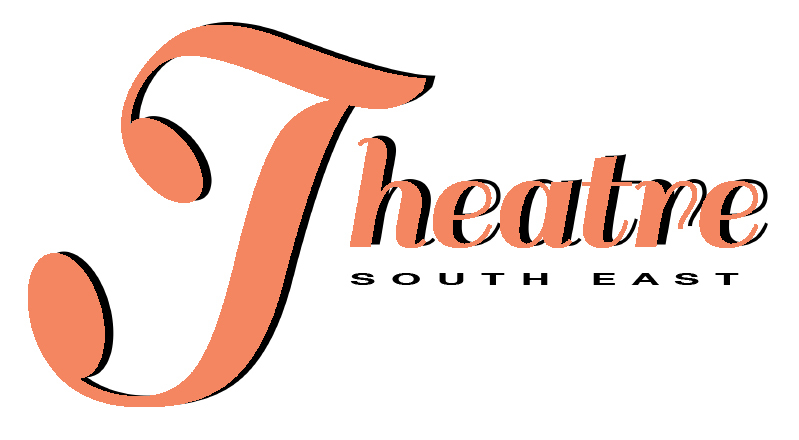 – The Musical at the Leicester Square Theatre. I hope that I inspire you to see it before it closes on Oct 19th.